Temperatures have comfortably settled into the 30s and 40s here in Missoula. Snow is starting to accumulate in the mountains, and snow sport enthusiasts are waxing their skis and plumping their down parkas in anticipation of their first outing. They won’t have long to wait. 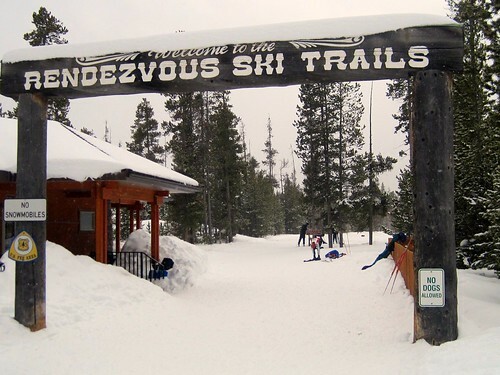 Ski the Rendezvous Ski Trails during the Yellowstone Ski Festival. Each winter we host many skiers, snowshoers, and snowmobilers at our Missoula Bed and Breakfast. Some spend a night or two and then head off in search of more snowy trails. Some spend a week or more and explore every inch of the trails around Missoula. We welcome one and all. 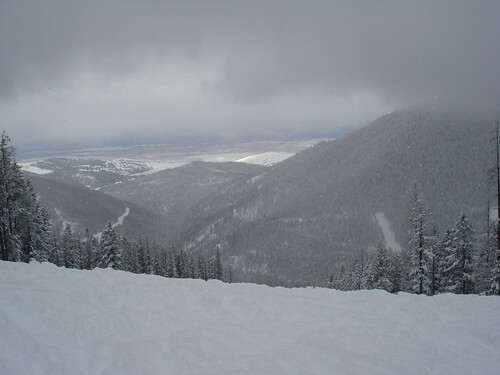 Opening day at the nearby Montana Snowbowl is set for November 26, 2011. Mother Nature has to cooperate, of course, and as yet there is no real snow on the mountain. We’re hopeful that there will be by the end of the month. There is a dusting of snow up on Lolo Pass, so the Lolo Pass Snowmobile Trail should be open within a month’s time. From the Lolo Pass Trail, snowmobilers can access some 250 miles of trails through the Lolo and Clearwater National Forest. The trails are open to nordic skiers and snowshoers as well. The annual Yellowstone Ski Festival is set for Thanksgiving Week in West Yellowstone, Montana. Nordic skiers of all levels – from novices to Olympians – will share trails and participate in clinics. If you’re heading there from parts west, we hope you’ll spend night or two at our Missoula Bed and Breakfast, which is about 4.5 hours from West Yellowstone. Spring is a good time for high school students to visit colleges and universities. We welcome prospective Grizzlies and their families at our Missoula Montana Bed and Breakfast. Enjoy comfortable lodging and spectacular views of the Bitterroot Valley while in town for a campus visit. Stay at our Missoula B&B while visiting the University of Montana. The University of Montana, Missoula, offers daily tours of the campus Monday – Friday. Prospective students are encouraged to visit the campus during the week, in order to better see what life is like while classes are in session. Campus tours are offered several times a day. The Montana Snowbowl is open for business. The powder is deep and fresh, and every trail is open. As of this writing, there are four feet of snow at the base and more than six feet of snow at the summit. A fresh dusting of 4 inches sits atop the packed powder, and there isn’t a breath of wind. It’s difficult to stay away, isn’t it? A good day of skiing at the Montana Snowbowl. Picture from the Montana Snowbowl. Don’t fight the urge to ski – embrace it. Our Missoula bed and breakfast is less than 30 minutes from the Montana Snowbowl – an ideal location for a ski weekend getaway. 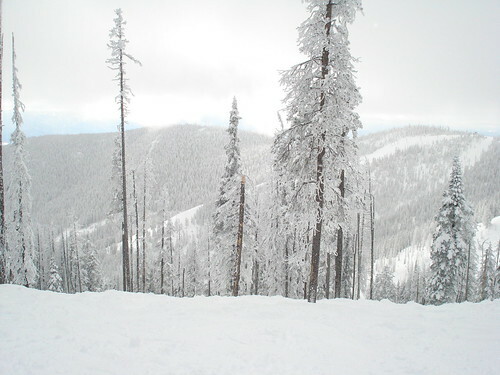 The Montana Snowbowl is open daily from 9:30 to 4 pm. Ski during the week when crowds are thin, or come to participate or watch some of racing events that are scheduled during January and February. January 15 – 17 is the Northern Division Freestyle Event, which pits the best skiers in the area against one another in a series of freestyle and jumping events. The weekly Alpine Evening Race Series on Wednesday evenings begins January 26, 2011, and the Telemark Evening Race Series on Thursday evenings begins February 3, 2011. If you haven’t already done so, dig those skis and boards out of the basement and give them a good coat of wax. The season has begun, and it looks to be a good one. We stand ready to welcome skiers and snowboarders to our Missoula Montana bed and breakfast, where the hot chocolate is excellent and a fire will keep you warm. 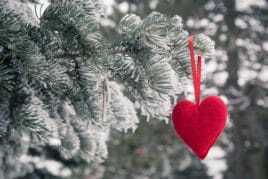 Gift certificates to our Missoula Montana Bed and Breakfast make a wonderful gift. Stick one in the Christmas stocking or wrap it in a big box and put it under the tree. This is a gift everyone can enjoy: your parents, your sibling, your child, and your best friend. A winter morning at our Missoula Bed and Breakfast. A Missoula Montana vacation may include art and cultural activities and outdoor recreation. Gift certificates may be redeemed in the winter so guests may ski the Montana Snowbowl. They may be redeemed in May so guests may attend the International Wildlife Film Festival. Or they may be redeemed in the summer and fall, when the mountains and rivers of Montana are ripe for exploration and discovery. Of course, there is never a bad time to stay at our Bed and Breakfast Missoula. Come for relaxation and enjoy a massage at Carla Green Massage. Come to browse the shops of Missoula. Come for a romantic weekend and celebrate an anniversary, or to celebrate a birthday with a group of girlfriends. 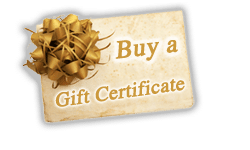 Consider offering the gift of Montana travel this holiday with a gift certificate to our Missoula B&B.